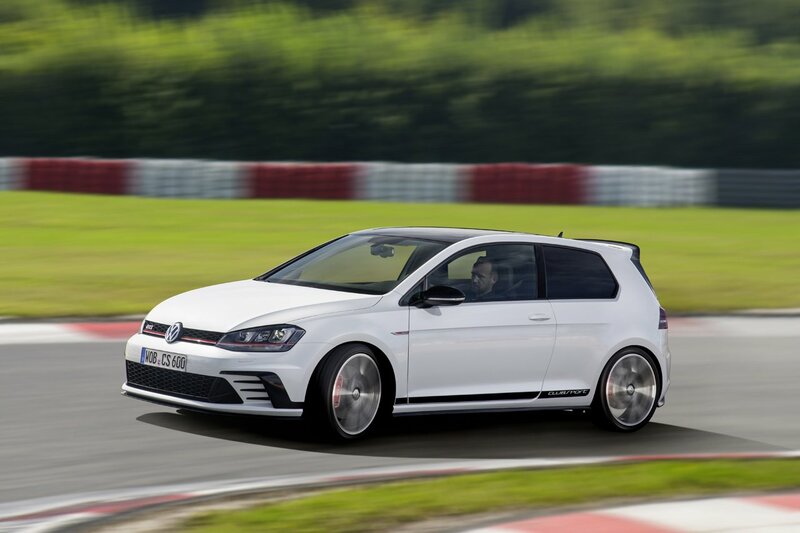 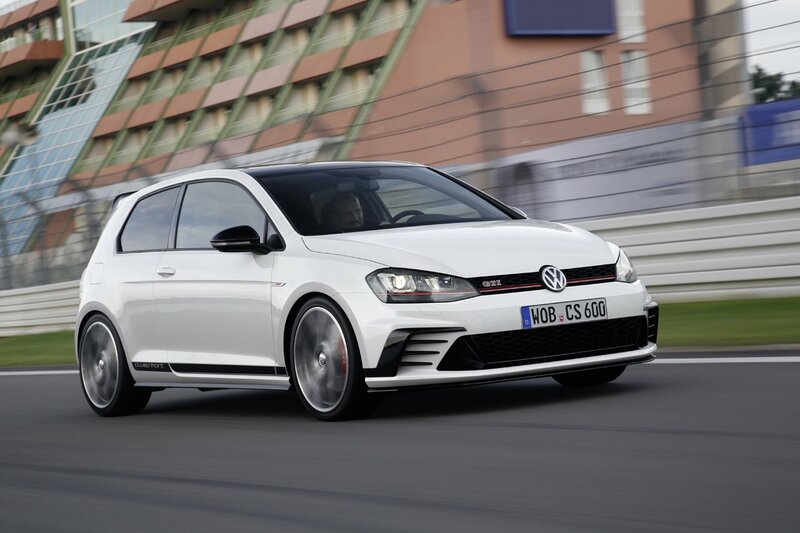 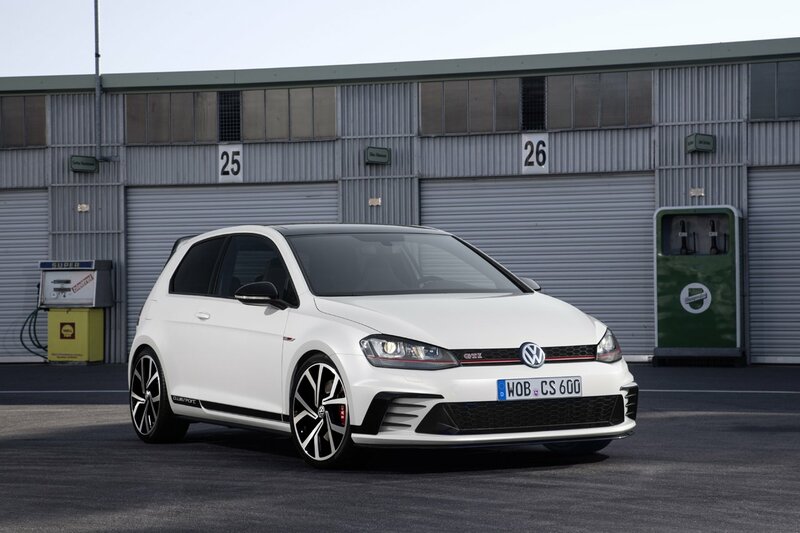 Volkswagen is introducing a more powerful Golf GTI Clubsport in celebration of the GTI’s 40th birthday, and continues the tradition of GTI anniversary models which were released for the 20th, 25th, 30th, and 35th birthdays. 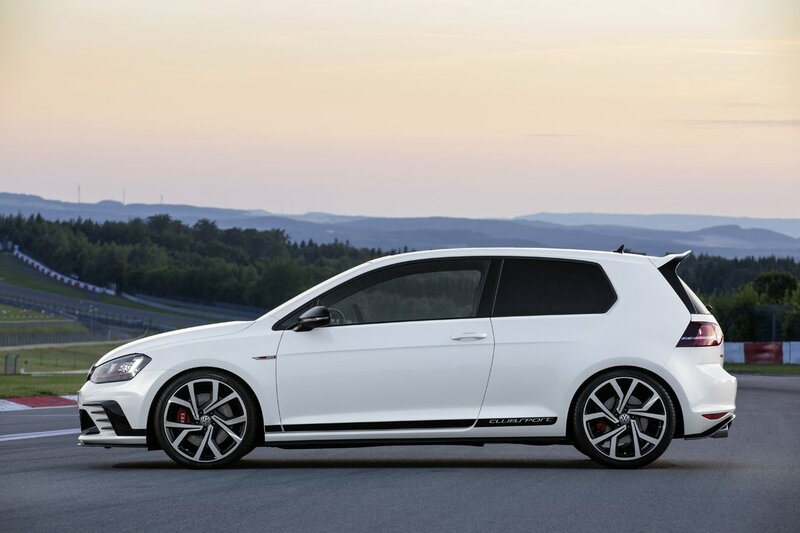 The Volkswagen Golf GTI Clubsport is the most powerful production GTI ever with a 261-horsepower 2.0-liter turbocharged engine. 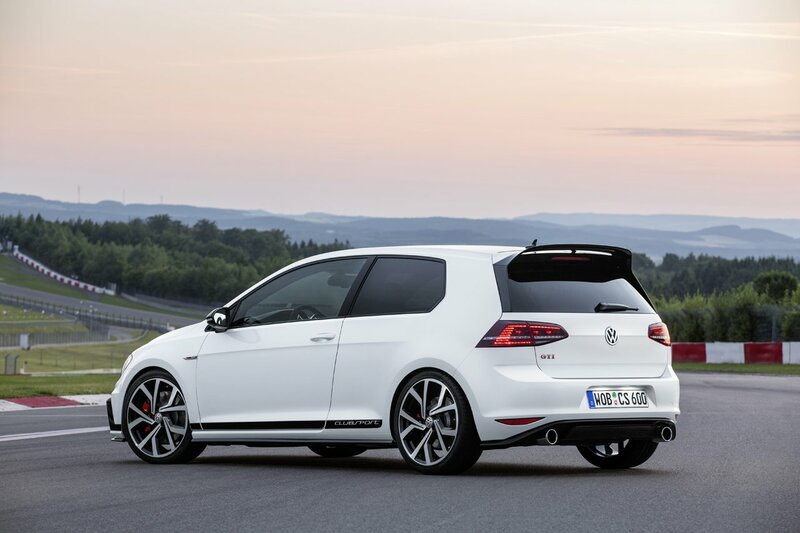 The GTI Clubsport also allows the driver to increase horsepower to 286-horsepower for 10 seconds using an overboost function. 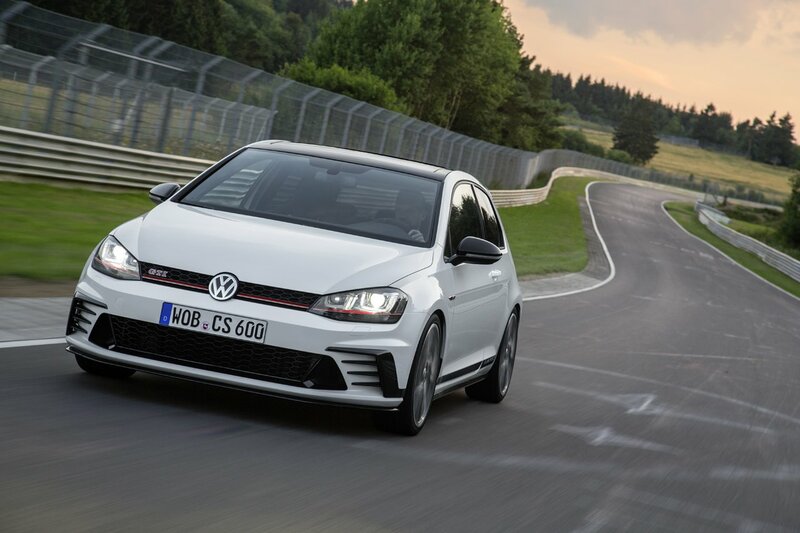 Volkswagen says the Golf GTI Clubsport will go from 0-62 mph in 5.9 seconds with the DSG gearbox and 6.0 seconds with the 6-speed manual transmission. 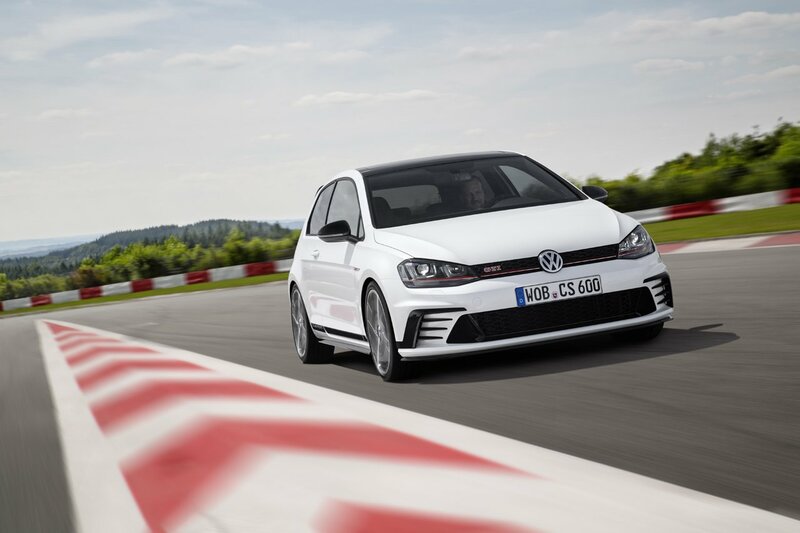 Top speed is limited to 155 mph with both transmissions. 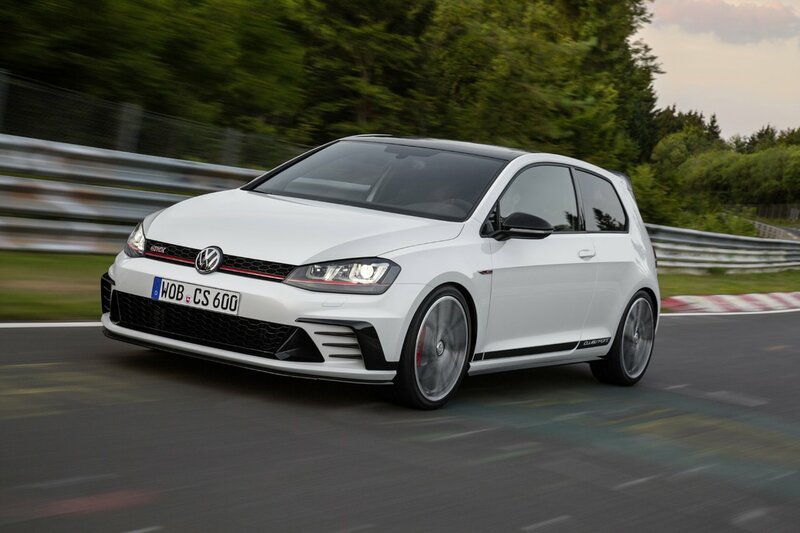 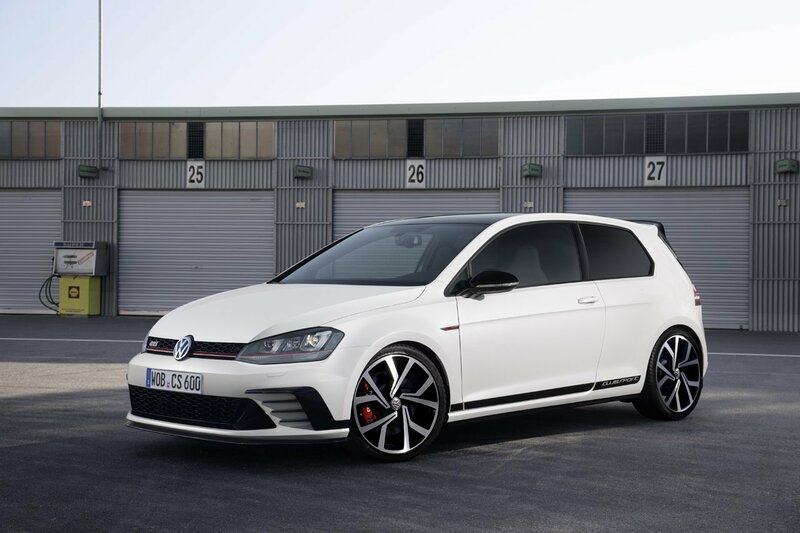 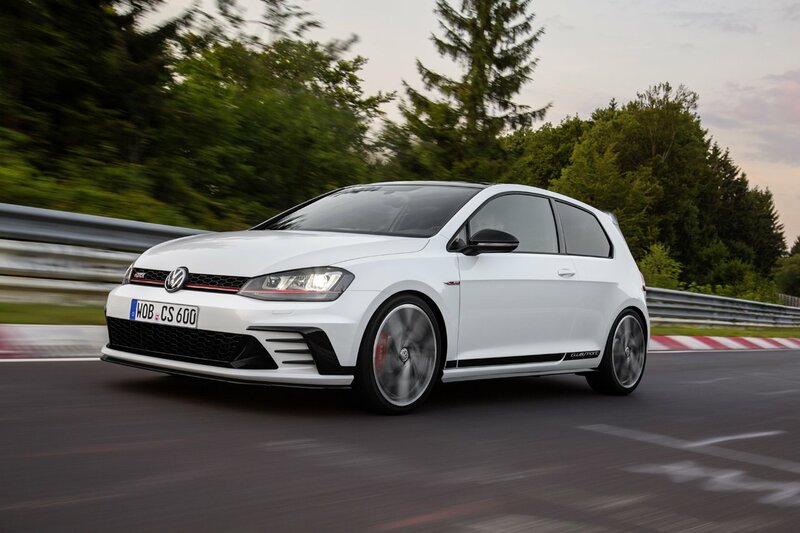 The Golf GTI Clubsport also gets a new aero package with a new front bumper, side sills, rear diffuser, multi-part roof spoiler, and Clubsport specific 18 or 19-inch wheels. 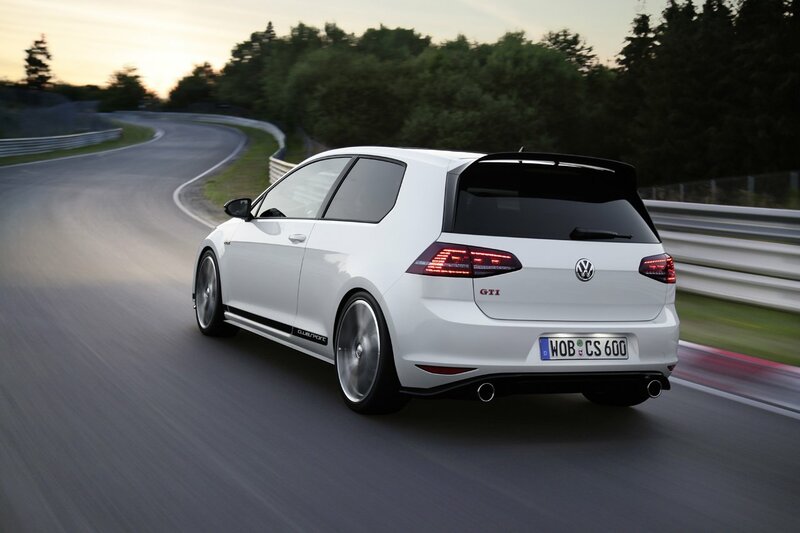 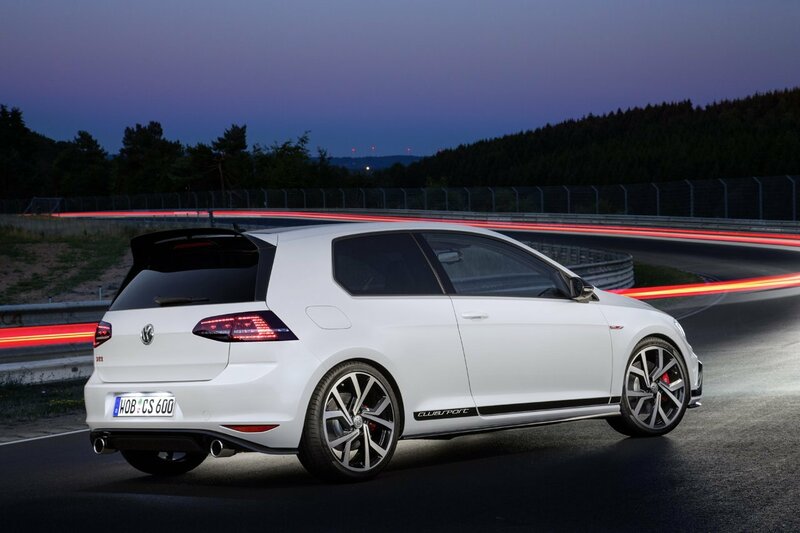 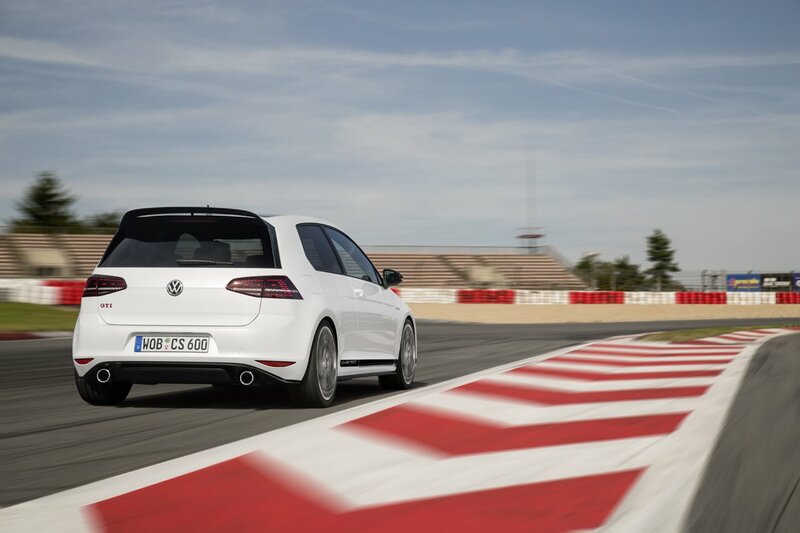 The lower stripe on the sills is a nod to the original 1976 Golf GTI. 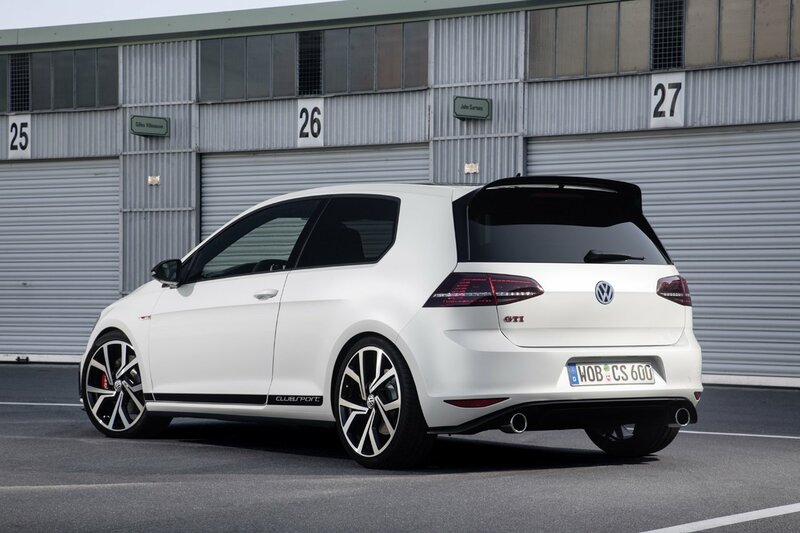 The interior of the Golf GTI Clubsport gets a few upgrades over the standard issue GTI as well. 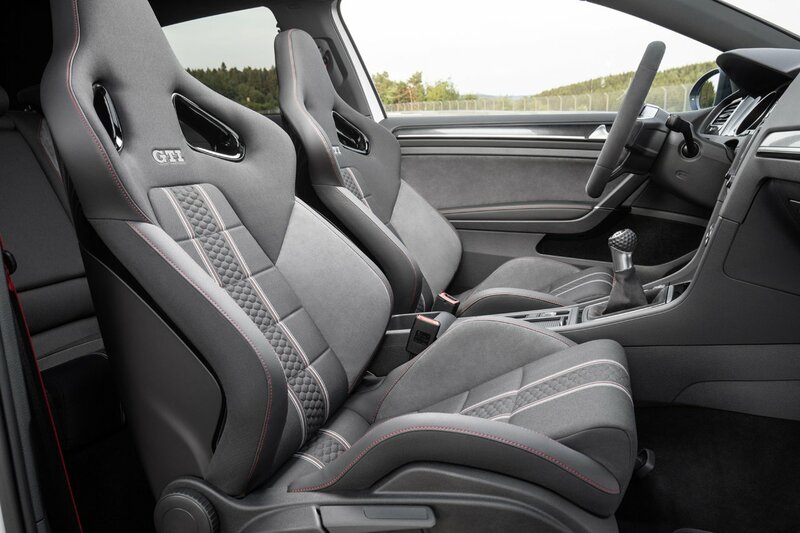 The front seats feature partial Alcantara with a honeycomb pattern on the seat backs and cushions. 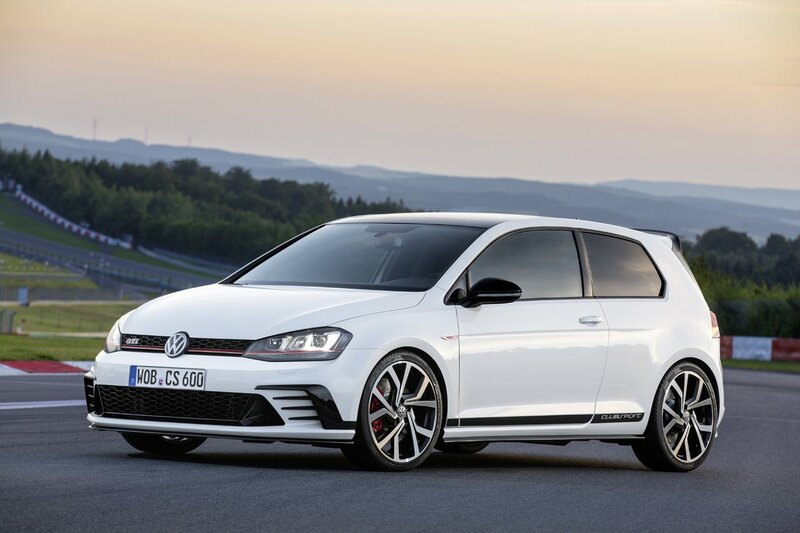 A golf ball style shift knob and black headliner are also standard on the GTI Clubsport, just as they were on the last two anniversary GTI models. 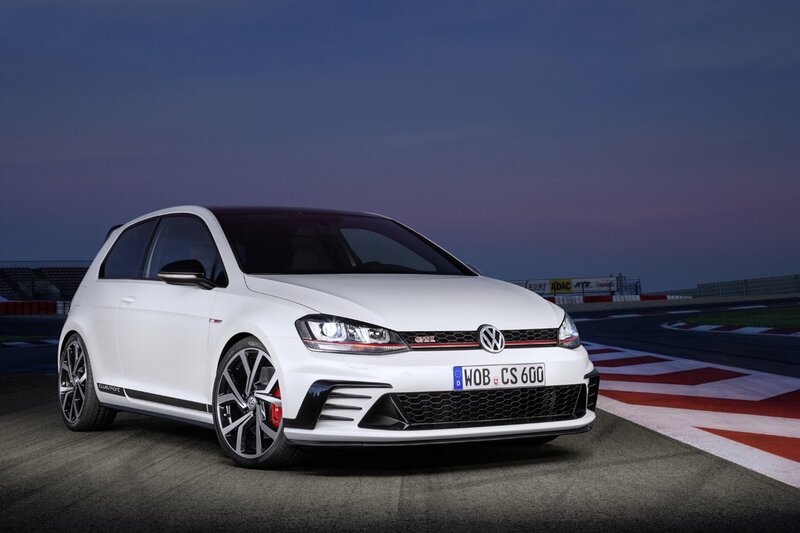 The Volkswagen Golf GTI Clubsport will be presented at the International Motor Show in Frankfurt later this month. 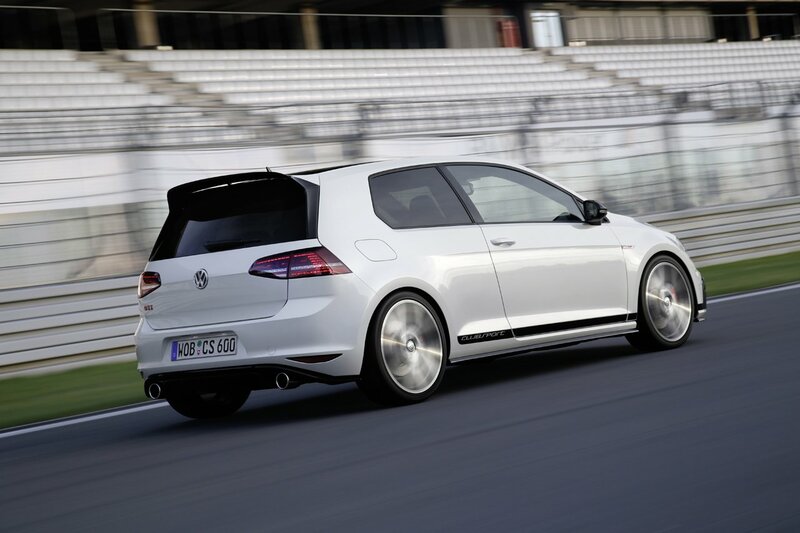 An on-sale date will be announced in the future.